Good news for all those who were eagerly waiting to watch Sanjay Leela Bhansali's directorial venture Padmaavat. The Supreme Court has lifted the ban imposed by several BJP-ruled state governments on the release of the movie. This means that now the film will release on the scheduled date, January 25. 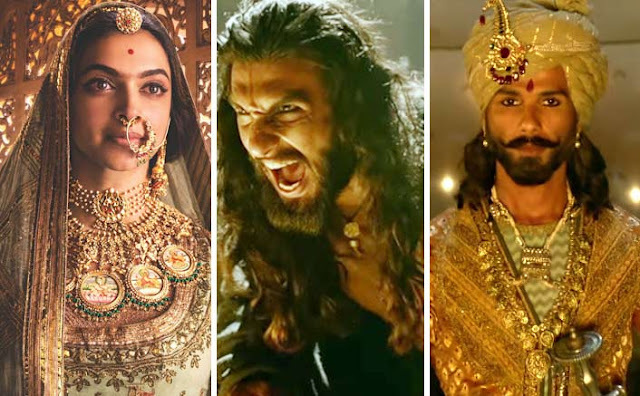 Padmaavat has been one of the most controversial films in the history of Bollywood, even before it's released. After Ram Leela and Bajirao Mastani, Deepika Padukone and Ranveer Singh have collaborated with filmmaker Sanjay Leela Bhansali for the third time. Thinking it would be a hat-trick, the film's trailer got immense love and even better views. 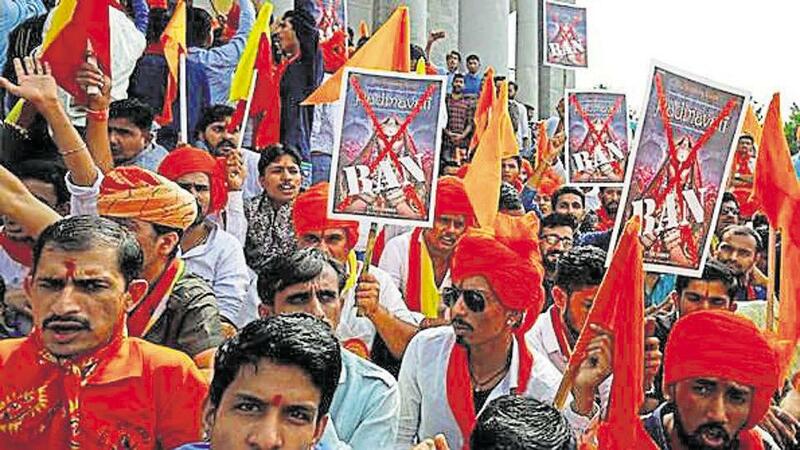 However, the movie which is based on Rani Padmaavat, has not gone down well with the Rajput Karni Sena. 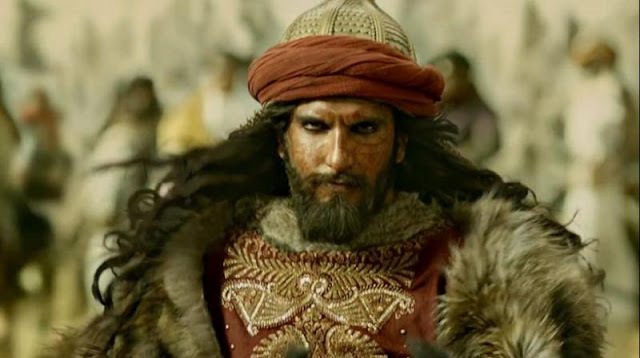 But now the Supreme Court has stayed the notification by Madhya Pradesh, Haryana, Rajasthan and Gujarat, and has granted green signal to release of the film Padmaavat. Not just this, Supreme Court, in its interim order has said that, all states are constitutionally obliged to maintain law and order and prevent any untoward incident during the screening of the film across India, a permission granted by CBFC. Yes, Supreme court strikes down on ban saying creative content is part of freedom of speech and expression. It further said that the State cannot touch contents of the film.